Valley School is thrilled to host internationally-respected parenting and youth-development expert, Dr. Deborah Gilboa, on Tuesday, April 9th, from 6:30-8:00 PM for a presentation of her renowned work, “How to Get the Behavior You Want… Without Being the Parent You Hate.” To register, click here. I M A G I N E :﻿ Kids who help out without arguing. Teens who know how—and when—to speak respectfully. Children who are resilient even when they don’t get what they want immediately. It’s not a dream! In our fast-paced world, it feels impossible to take the time to teach our kids these important lessons, but Dr. Gilboa’s lecture will include strategies you can use to maximize the time you already spend with your family to get the best behavior from your children. Popularly known as Dr. G, our speaker is an industry-leading author, social influencer, and media personality. She inspires audiences with relatable stories and tools parents can use to develop crucial life skills in children, teens, and young adults. 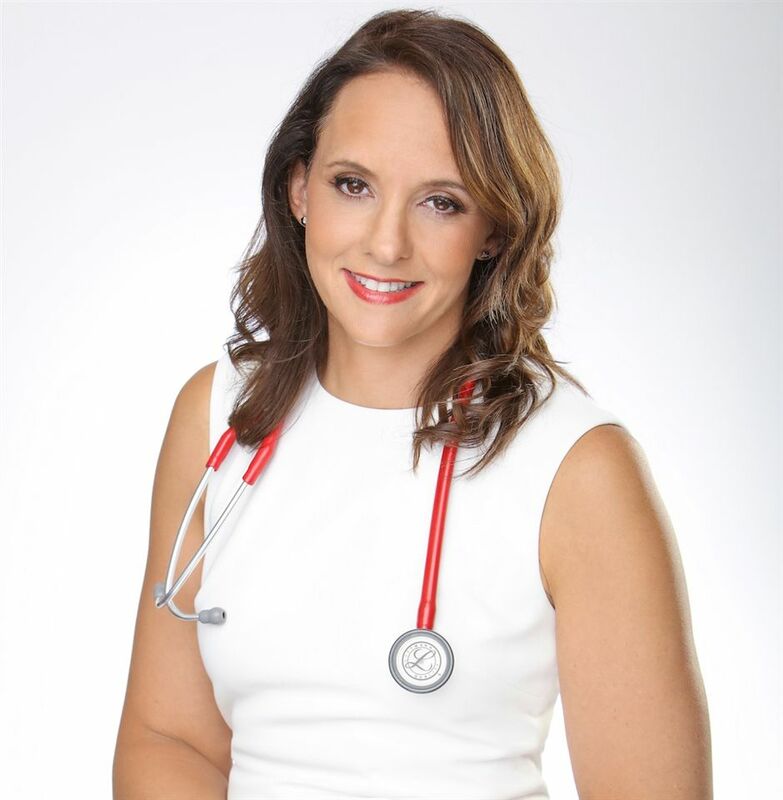 Dr. G is known for her straightforward advice (with a dose of humor) that helps parents wade through the stress, doubt, and guilt that we all feel at one time or another. Dr. G’s beloved, user-friendly parenting activity books, Teach Resilience: Raising Kids Who Can Launch!, Teach Responsibility: Empower Kids with a Great Work Ethic, and Teach Respect: That’s My Kid!, are designed for today’s busy parents. They include age-specific tips and ideas for building character in kids. Dr. G is also the author of the critically acclaimed book, How to Get the Behavior You Want… Without Being the Parent You Hate!, which breaks down 60 key challenges faced by parents of kids primarily in their pre-teen years. A board-certified attending family physician at Pittsburgh’s Squirrel Hill Health Center, Dr. G is a graduate of University of Pittsburgh’s School of Medicine, Carnegie Mellon University, and an alumna of Chicago’s Second City Improv Theater. She and her husband are raising four boys who are growing into respectful, responsible, and resilient young men, each of whom have been honored for their unique community service projects. Dr. G’s diverse background and parenting experiences add to her credibility and inform her lively storytelling. Please join the Valley School community for an evening of enlightening and practical suggestions for parents, educators, and anyone who has a role in helping a child develop into a resilient, responsible, and conscientious adult. Childcare available for current Valley School families.